According to the Economic Times, Morris Garages will debut in India with an SUV next year. This does not come as a surprise as SUV is one of the highest selling vehicle categories in our country. 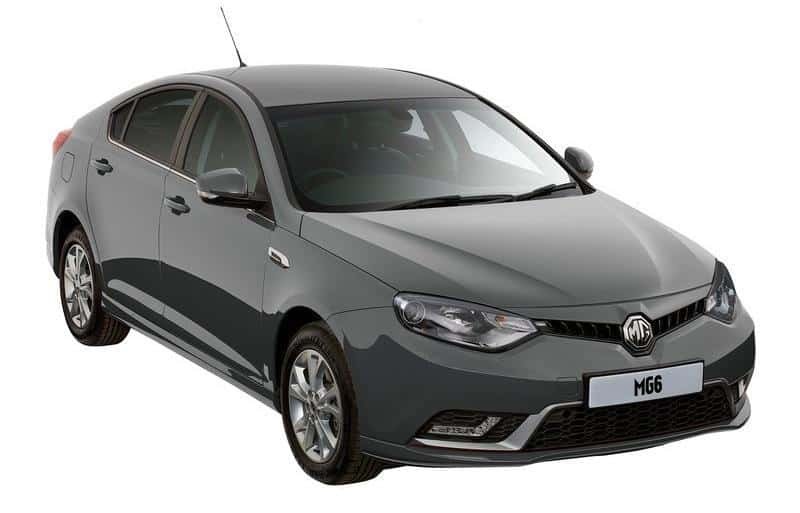 MG Motor is a wholly owned subsidiary of a Chinese company- SAIC. 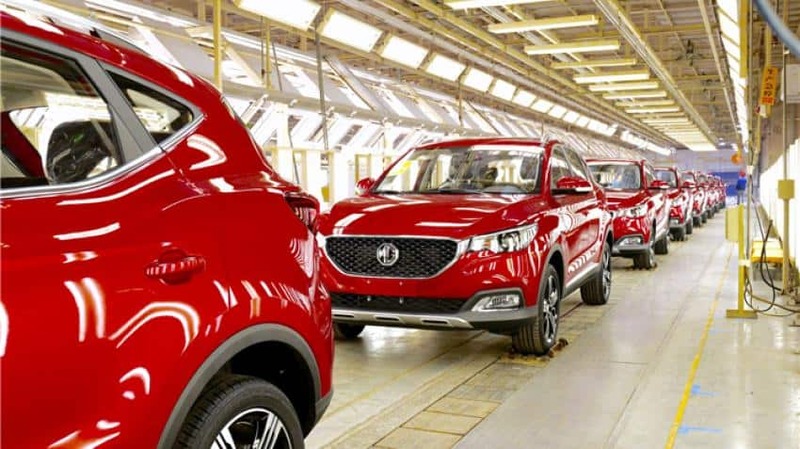 MG Motors is an iconic brand and its new Chinese owner is striving hard to revive it again. In Thailand, MG Motors debuted with a sedan in 2014. But introducing an SUV first looks like a right strategy for the Indian market. The pricing for this new SUV is expected to be around Rs 15 lakh. 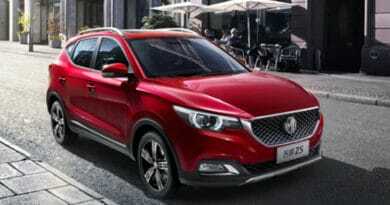 The unnamed sources mention that the said MG SUV will be around 4.5 meter in length, which is longer than both Jeep Compass and Hyundai Creta. 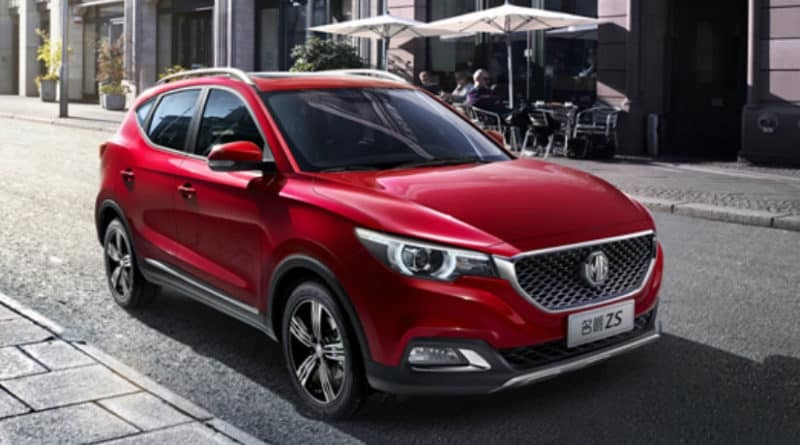 The Said MG Motors SUV is also said to come with “Internet Car Technology” which is co-developed with another Chinese company- Alibaba. 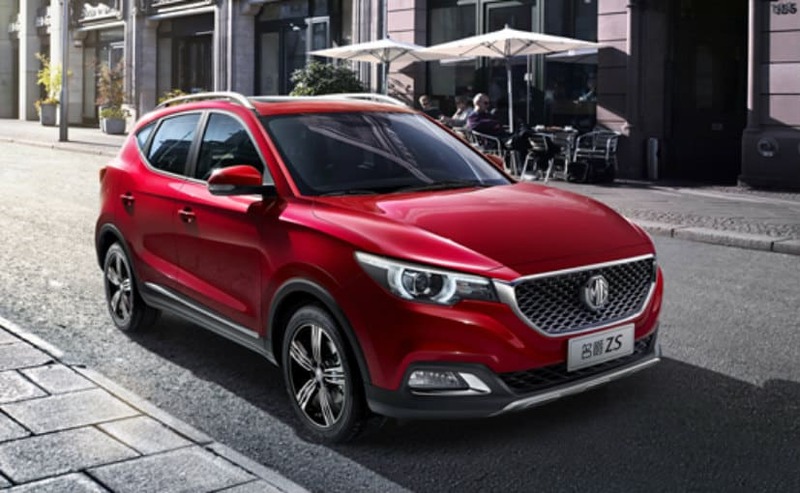 2019 onwards, MG Motors plans to launch new product each year in India. After SUV in 2019, a sedan should be next in line for 2020.